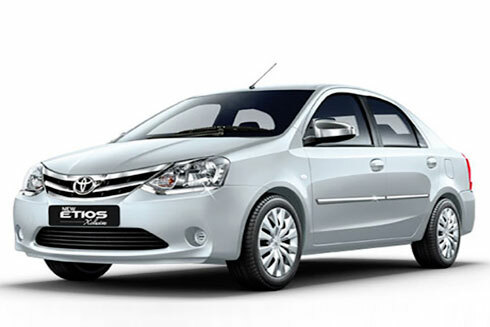 Royal Routes India (RRI) also provides services of car rental to provide a comfortable luxury journey in India without any tension. 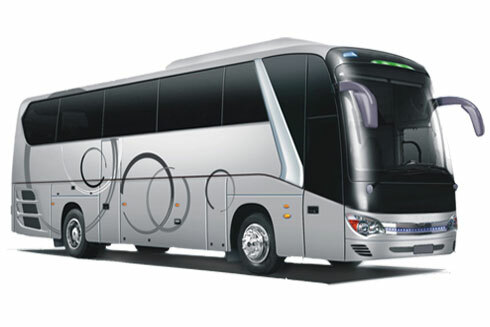 RRI provides variety of categories of cars like economy car rental, premium car rental and luxury coaches. RRI always gives importance to the choice and comfort of customers. It also customizes its services per the needs of the customers. 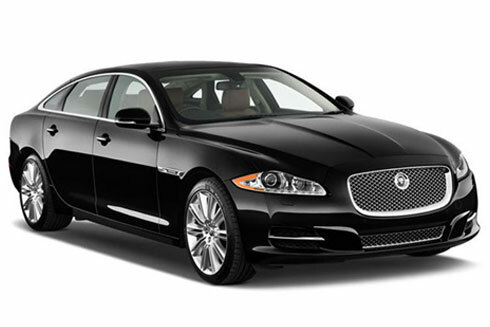 It is available 24 * 7 to provide you services and help you in selecting the best car for you. RRI serves its customers with punctiliousness. Services are provided by the RRI are for the customer’s safety, security, flexibility, timely execution and reliability. RRI never compromised on the quality of services offered to customers. Customers will get the best value of money.